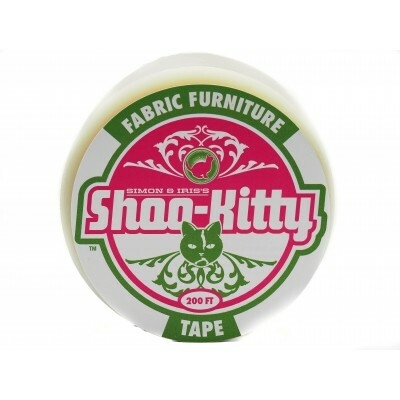 Shoo-Kitty Anti-Scratch Furniture Protectant Stops Cats Scratching InstantlyA Scent from Nature..
Shoo-Kitty Fabric Furniture Tape The 1st step in protecting fabrics from destructive scratching..
Shoo-Kitty Lifetime Natural Cedar Scratching Post The soft feel & smell of real tree..
Shoo-Kitty Electrical Wire Shields The clean safe non toxic way keep kitties from chewin.. 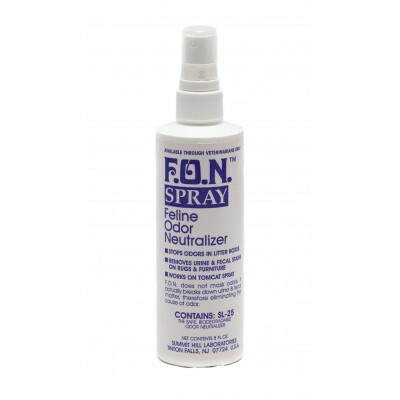 Feline Odor Neutralizer F.O.N 8oz. F.O.N. Feline Odor Neutralizer 8oz. Spray The safe Eco friendly and biodegradable stain remove..
F.O.N. 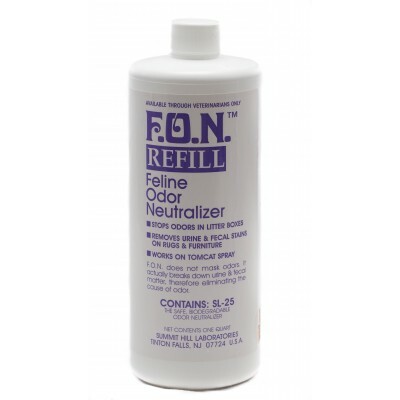 Feline Odor Neutralizer 32 oz. 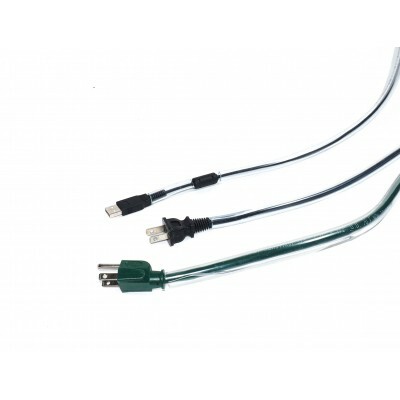 Refill The economical way to keep you home satin & od.. 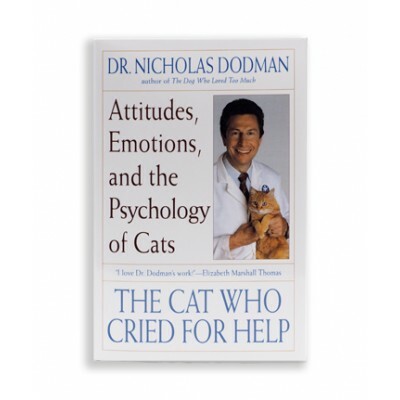 The Cat Who Cried for Help Attitudes, Emotions, and the Psychology of Cats By Dr. Nicholas Dodm..
Keeping Peace When You Have More Than One Cat. 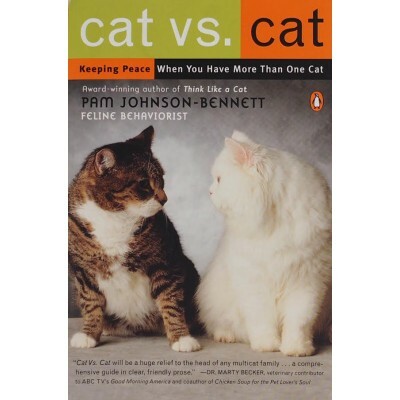 By Pam Johnson-Bennett, Certified Feline Behavio.. 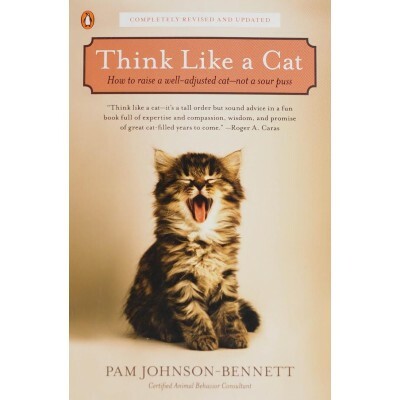 Think Like a Cat. 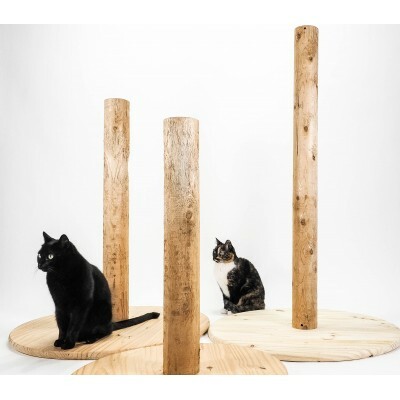 How to raise a well—adjusted cat—not a sour-puss. By Pam Johnson-Benne..